This group of committed individuals sets up the Sanctuary for the Sacrament of Holy Communion on the first Sunday of every month. 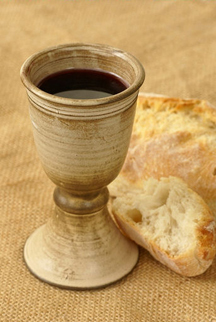 They meet at 06:45 5o cut bread, decant the wine and lay the communion table. Not only do they perform this vital service but also enjoy fellowship at the same time.